The Hylian Hero is back! 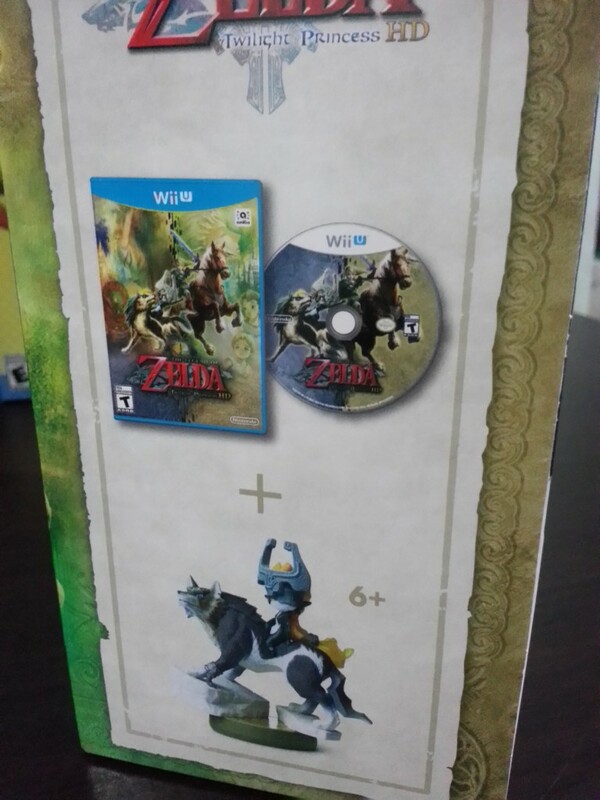 UnGeek Unboxes The Legend of Zelda: Twilight Princess HD + Wolf Link Amiibo Bundle! Welcome to another installment of UnGeek’s Unboxing series! 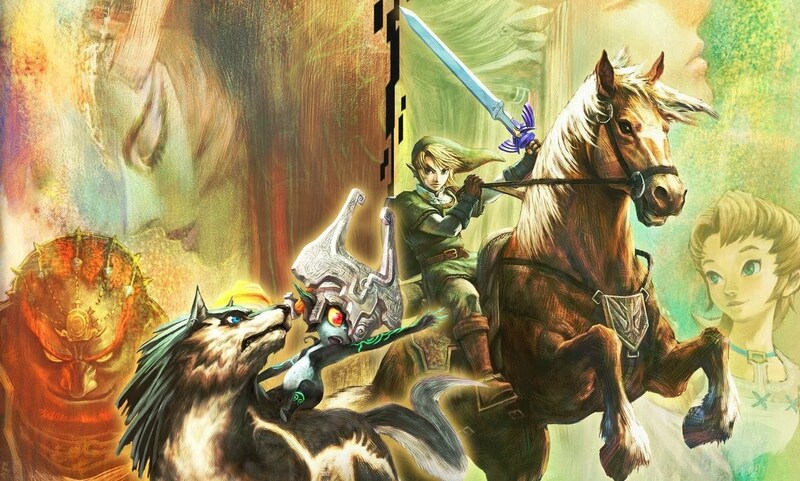 This time we feature the remake of a Zelda game classic – The Legend of Zelda Twilight Princess! This is the 13th installment in the franchise and it was originally released on the GameCube and Nintendo Wii. 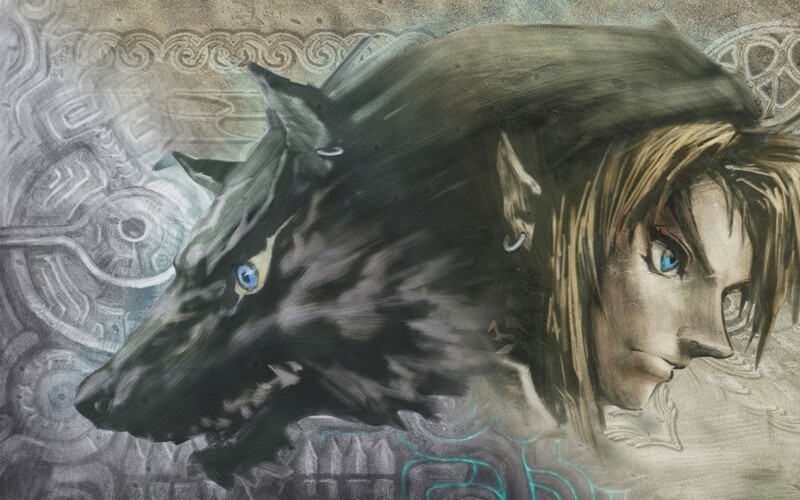 It features a darker tone than the usual entries as the game centers around Link trying to save Hyrule from a dark parallel dimension trying to engulf his world. 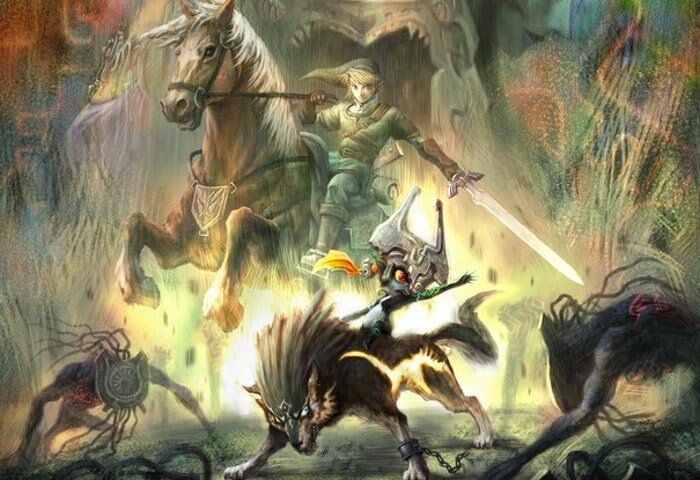 In this game, he is assisted by a mysterious creature called Midna. The game, according to the official timeline, takes place hundreds of years after Ocarina of Time and Majora’s Mask, in an alternate timeline from the Wind Waker. And what’s great with this version is that, this time around, we get to experience everything in glorious HD for the WiiU! 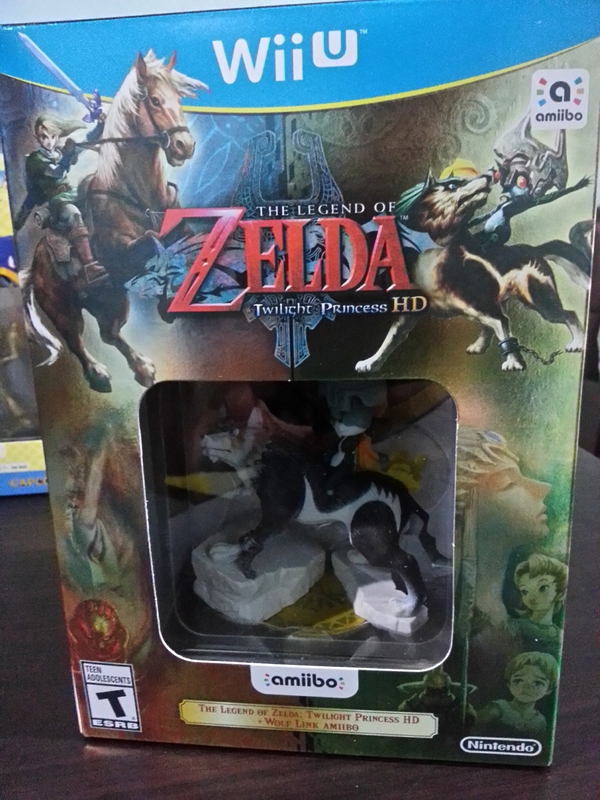 We recently got our hands on the bundle with the Wolf Link amiibo and, being a die-hard Zelda fan, I’m pretty excited for this so let’s get it on with the unboxing! The box features fantastic new art made especially for this game. 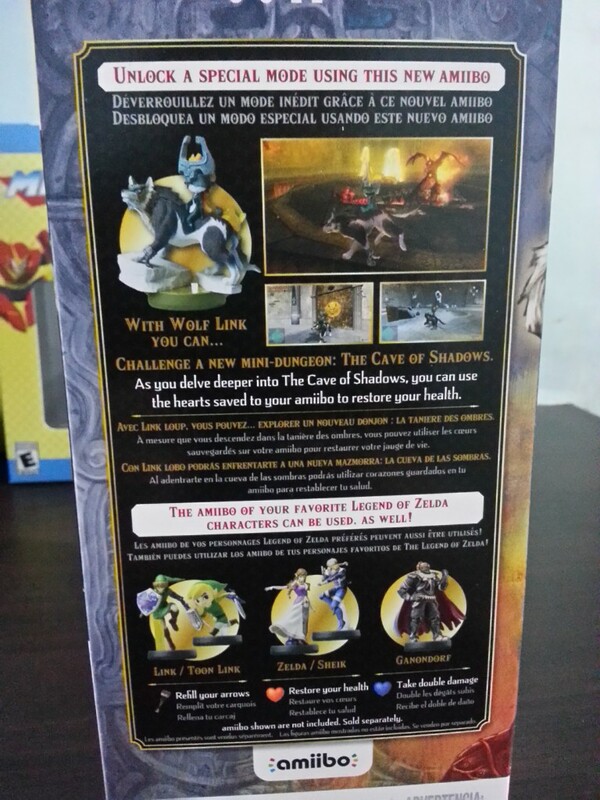 The front part of the box has a nice foil effect to it with a small window teasing the Wolf Link and Midna amiibo. (We’ll get into that later!) 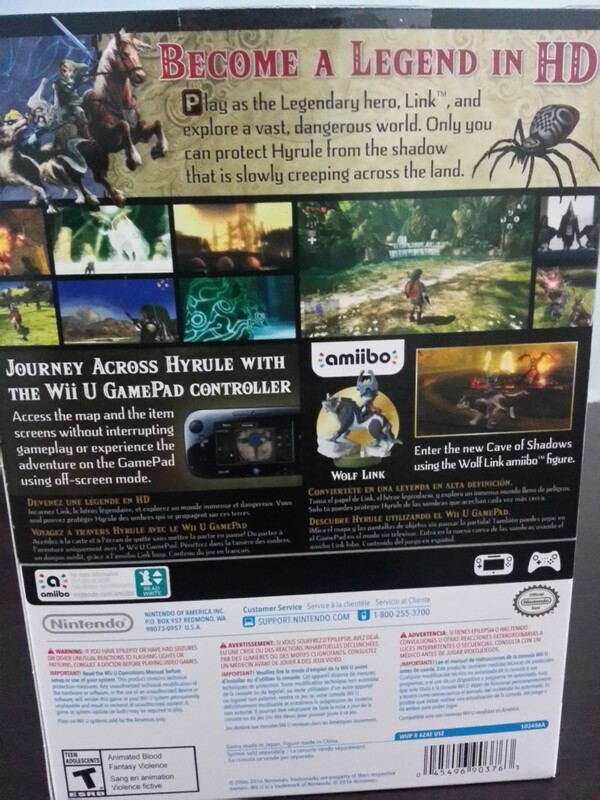 The sides of the box feature the contents inside and a brief description of what to expect in the game. 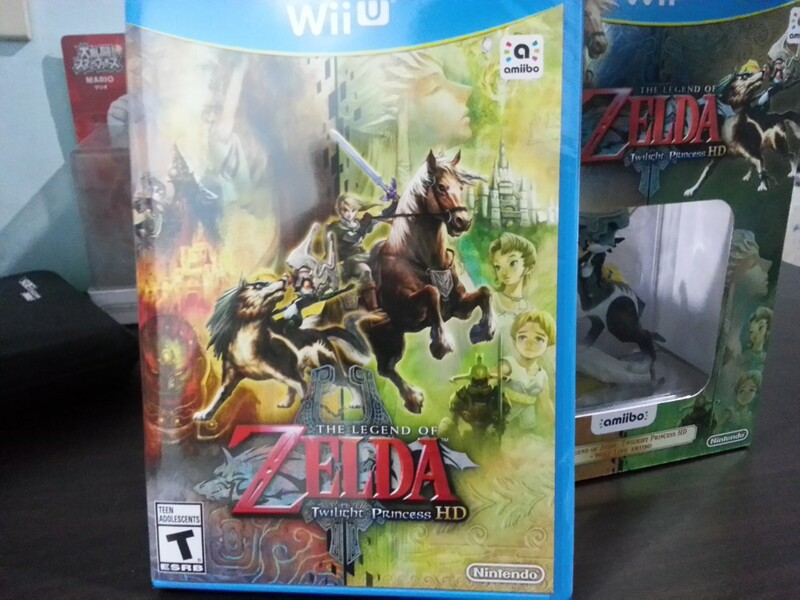 The game itself comes in a standard packaging which emphasizes the new art. Fans who pre-ordered the game also get a CD with 20 musical selections coming from the game. 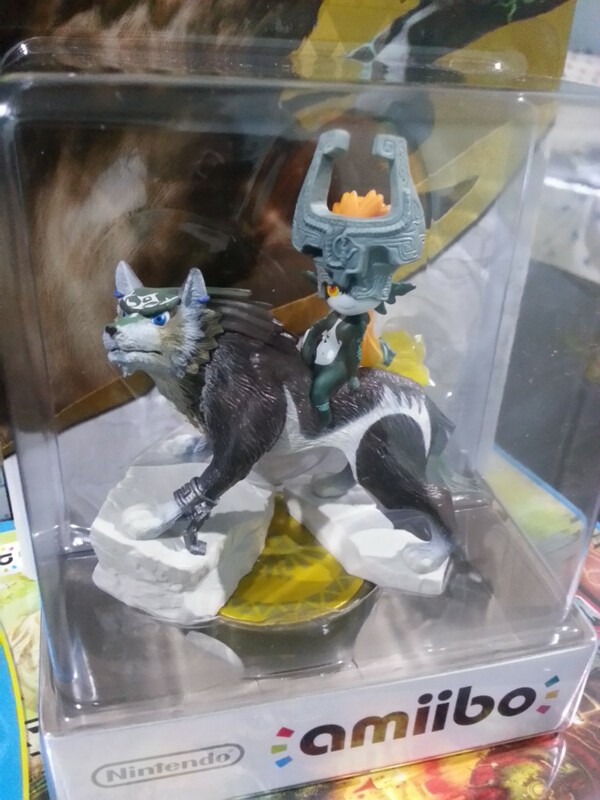 By far the most interesting piece in the bundle, of course, is none other than the Wolf Link amiibo itself! It comes in its own original packaging, similar to the previous amiibo lineup. I have to say that this is one of the most detailed amiibo released so far (on par with Ganondorf in my opinion) and the pictures don’t do much justice here. 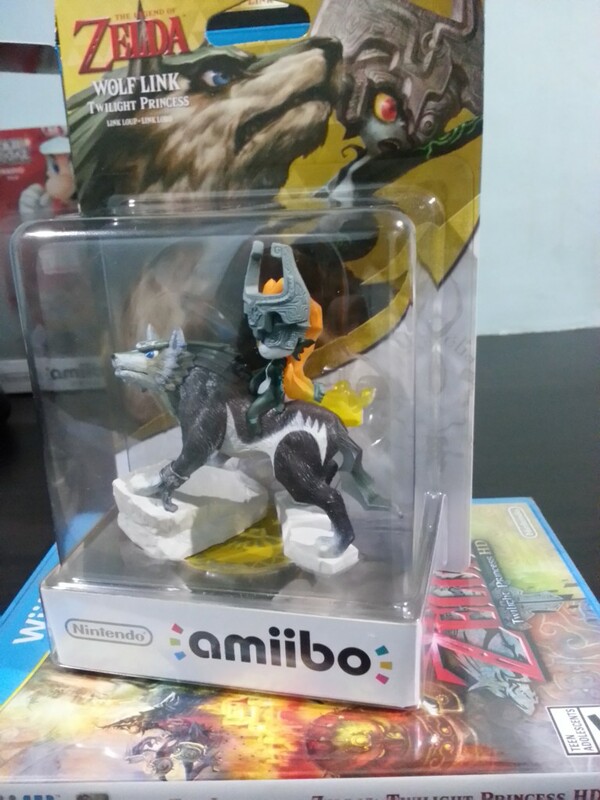 When used, this amiibo unlocks a special dungeon called the Cave of Shadows (Similar to Cave of Ordeals) where you battle multiple floors of enemies as Wolf Link. 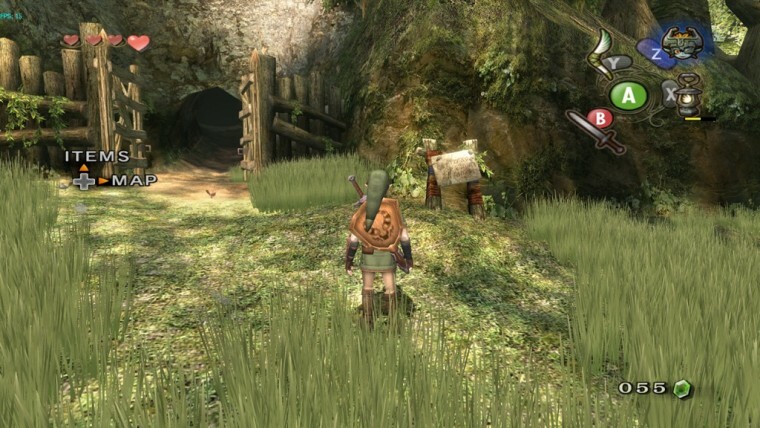 After conquering the cave, aside from getting some nice rewards, players can save a record of their remaining hearts to the amiibo, and return to attempt to beat their score in a later playthrough. 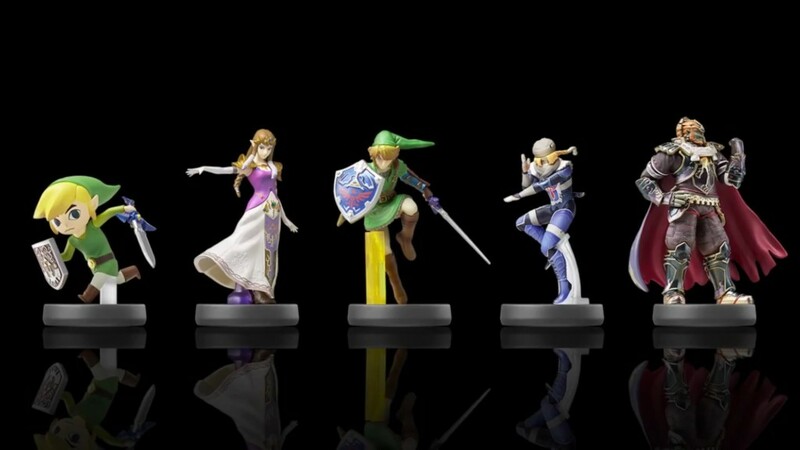 Speaking of amiibo, previous releases of the Link and Toon Link amiibo can be scanned once per day to restore arrows, while the Zelda and Sheik amiibo can restore hearts, and the Ganondorf amiibo can be scanned to take double-damage to the player, significantly increasing the difficulty. So what are you waiting for? The game is readily available NOW at your local video game stores and will retail at around P2995. Die-hard fans of the genre should not pass this up as this is a great addition to your collection. For the latest in gaming news, always keep it here at UnGeek! Thanks for reading and Play more games!